If you are running macOS High Sierra, you might want to skip the latest update. The Register reports that users are experiencing difficulties after attempting to install version 10.13.4. Diagnostics seem to show that disks are in good shape, so hardware malfunction can be ruled out. 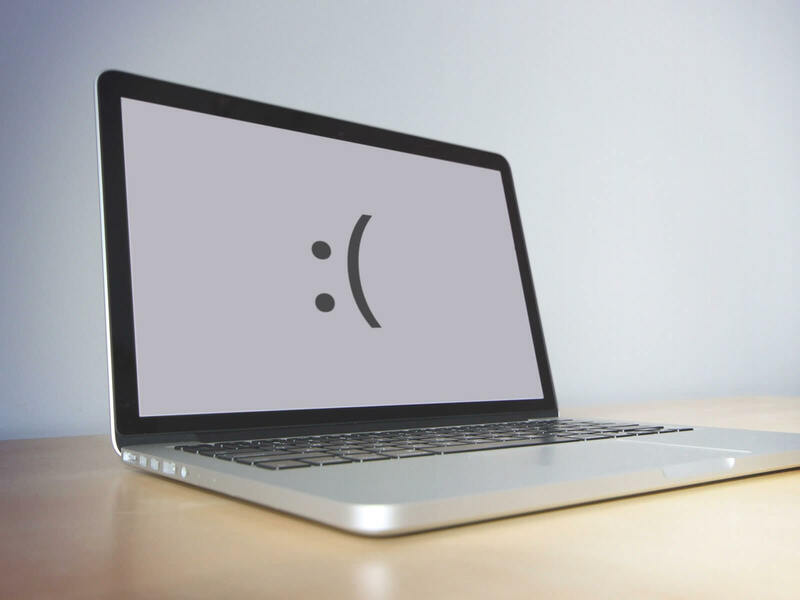 At least one user reported being able to get things running again by booting into Safe Mode, but another user reported on Apple Stack Exchange that his Mac stalled at 100 percent after booting to Safe Mode on Apple tech support's advice. Cupertino does not appear to have any answers to what is causing the failures, but ExtremeTech and AppleInsider are also reporting stability issues for macOS 10.13.4 involving multi-monitor configurations. DisplayLink is not the only multi-monitor solution having problems. Duet posted an alert on its support pages warning users to hold off on updating to 10.13.4. It appears that at least in the Duet and DisplayLink cases users are able to start up normally but lose some display functionality. This is quite different from not being able to boot up at all. In any case, it looks like Apple has some patch work to do to resolve multiple issues with the current version of High Sierra. For now, avoid updating to 10.13.4. If you feel you must install it, be sure you have a current backup on hand in case things go sour, which is a good policy for any major installation.